This item 91800992 is made to order. It will be shipped from our warehouse when it is produced. 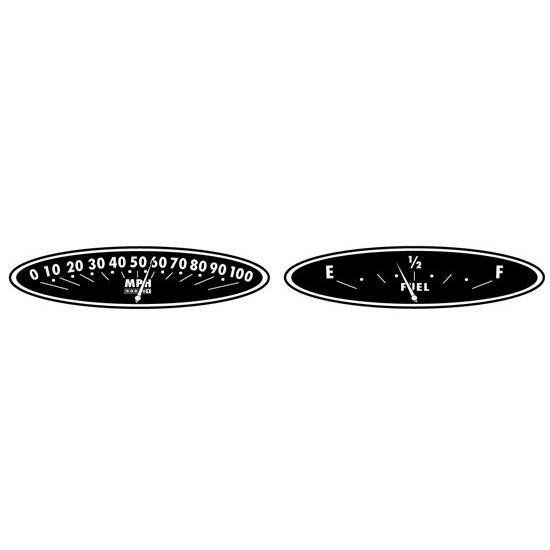 Add an authentic look to your Murray® V-Front pedal car with this reproduction vinyl graphic. These graphics were originally painted on the sides of the pedal vehicles. The background colors accurately depict original paint color schemes. Is sold as a complete set for the specified pedal car.